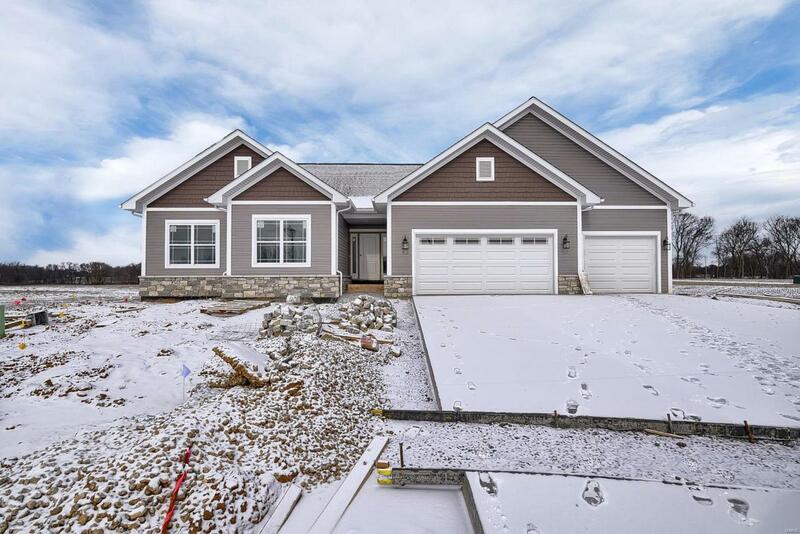 Welcome home to this atrium ranch with a finished walkout basement. 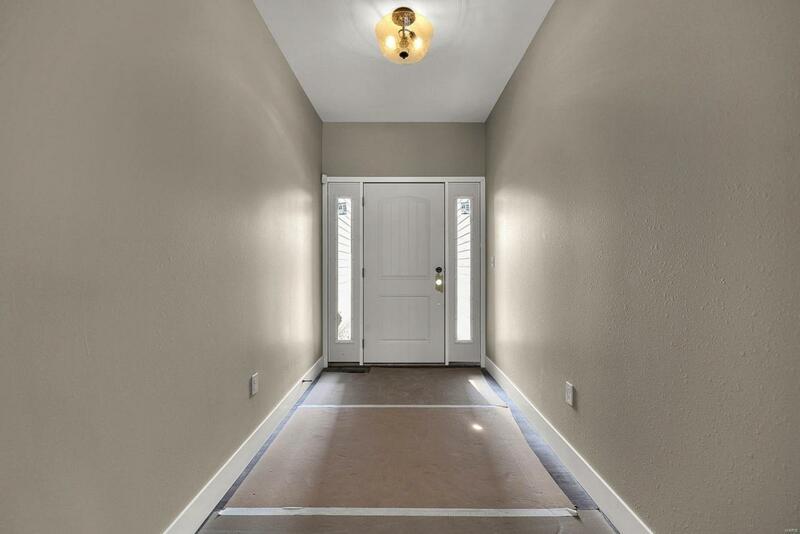 With over 1800 sqft on the main level, this floor plan is ideal for today's entertaining needs. The large great room features wood floors and a cathedral ceiling and is open to the modern kitchen with custom cabinetry, stainless appliances, and Cambria countertops. The dining room faces the covered deck with steps leading out to the back patio.The master suite is large in size and features a private bath with large walk in shower and dual vanities and a large walk in closet. The additional two bedrooms are generous in size and feature plenty of storage. 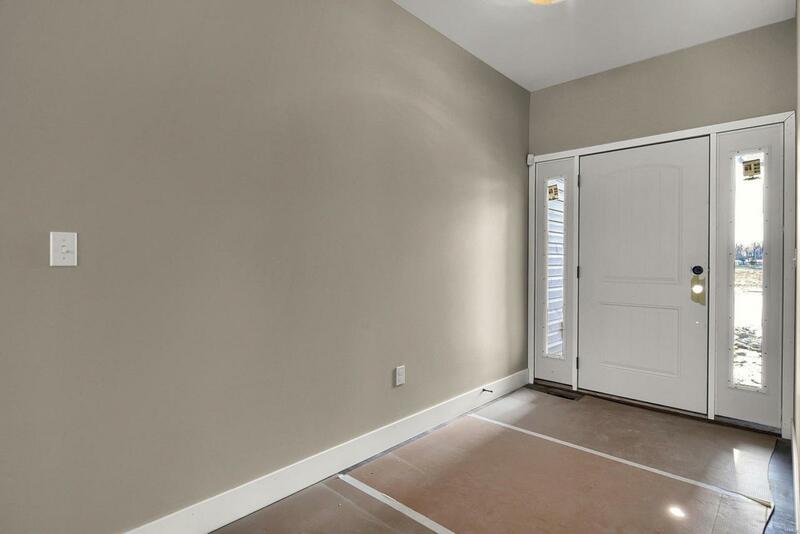 With over 900 sqft of finished space, the basement features a huge family room, full bath, and 4th bedroom. Plenty of room in unfinished area for storage or additional finishing. 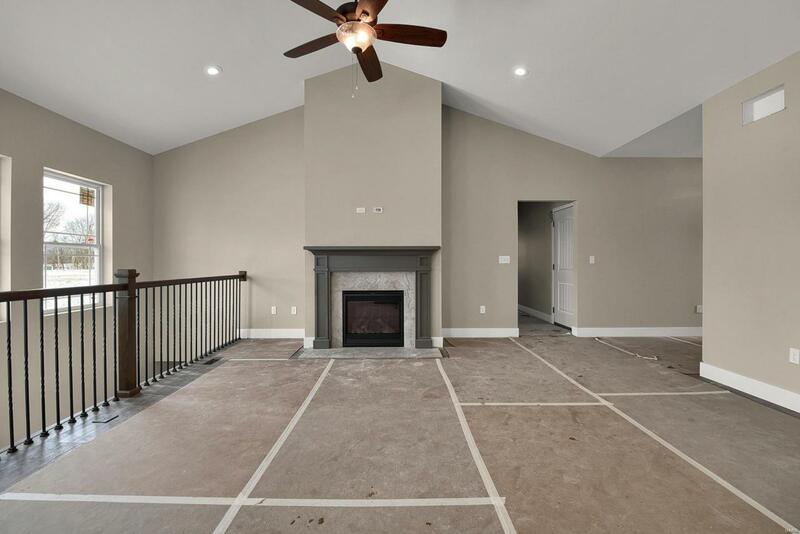 Convenient to O'Fallon Sports Park, I-64, shopping, restaurants, and Scott AFB, this home is ready for your imagination! Scheduled completion 11/2018.